POWER is Back in Full Effect! We Caught Up With DRE aka @RotimiMusic! https://www.youtube.com/watch?v=g3_3PSBGwRk POWER is Back in Full Effect! 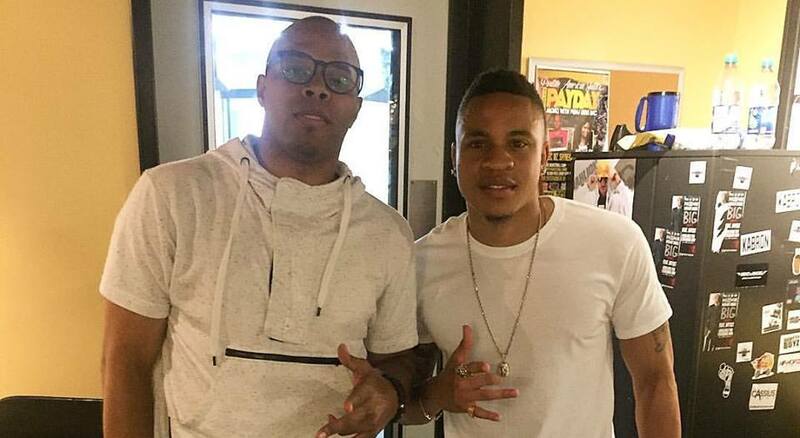 We caught up with DRE aka Rotimi! 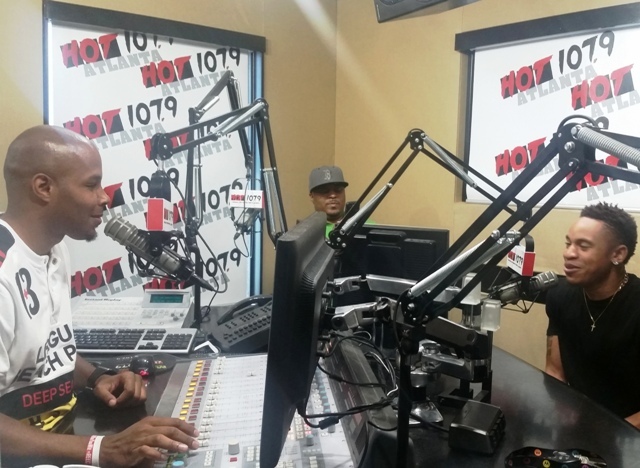 Reec of Hot 107.9 exclusive interview. The Power star shares with Reec how long he has been acting and what we can expect from him next.